You probably think this podcast is about you, don't you? Well, you’re right. This is a customer experience podcast hosted by Jeff Marcoux with commentary from Elizabeth Glagowski. 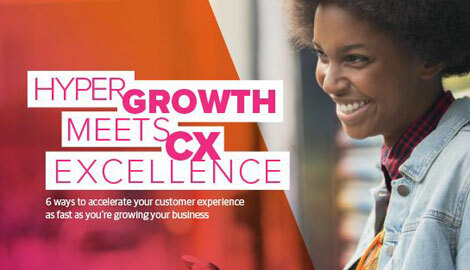 Tune in for regular discussions and interviews with the brightest and best in CX to get your competitive edge. To receive The CX Pod updates via email, please fill out this form.